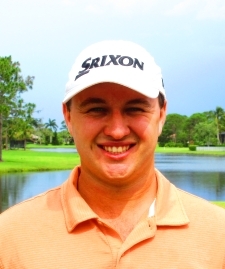 JUPITER, Fla. - Michael Hulle (a) from Palm City, FL fired 77 to win the Training Division at Jupiter Country Club. It was Michael's 3rd win in his 5th start on the MLGT. He earned a gift certificate for $50 to the PGA Tour Superstore for the win. 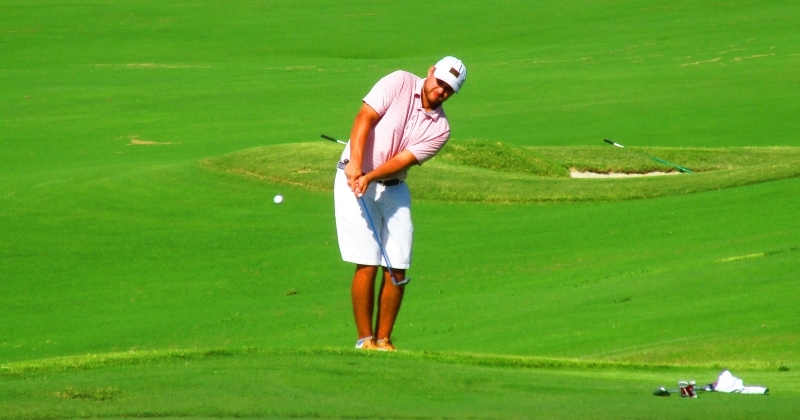 Nice playing Michael!